Blessed by mild temperatures during the winter, now is the perfect time to escape the frigid conditions of home and take a weekend vacation to Pawleys Island! And despite what you may think, there are plenty of great events to enjoy during winter around Pawleys Island. 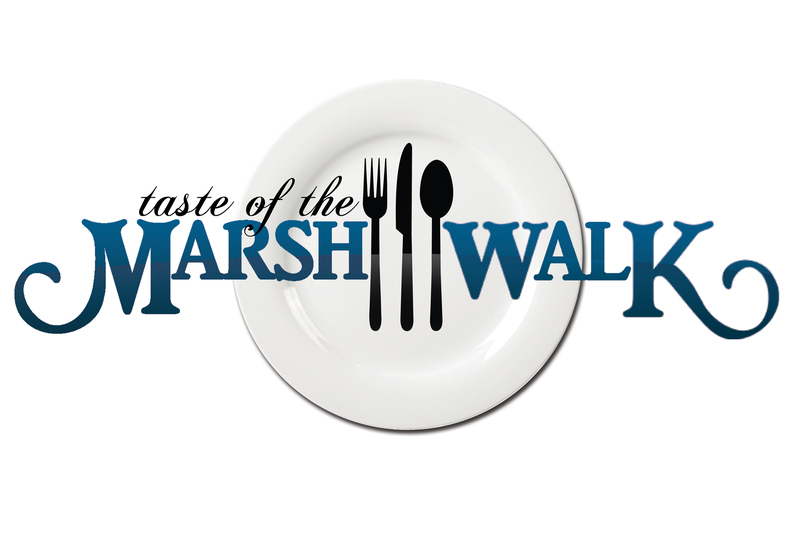 One such event takes place on Saturday, January 26th and Sunday, January 27th with the 6th annual Taste of the Marshwalk event. Whether you are a seasoned foodie or just in the mood to sample from some of the area’s most popular restaurants, the Taste of the Marshwalk festival is sure to be a great time! Each day of the Taste of the Marshwalk event, guests can visit the Murrells Inlet Marshwalk from 11 AM to 4 PM to sample from eight of the Marshwalk’s most popular restaurants. Guests will be able to try mouthwatering entrees, appetizers and desserts ranging from fresh local seafood specialties, beef and chicken dishes and sweet confections and desserts. Guests can purchase sample tickets to exchange for food for $3-5 each. In addition to all the amazing food options, guests can take part in voting during the 3rd annual Bloody Mary Showdown sponsored by Tito’s Vodka. Guests can try each restaurant’s unique Bloody Mary then vote for their favorite. Along with the food and drink, local arts and craft vendors will offer a huge selection of souvenirs to peruse and bring home and live music will be performed all day long. There will be plenty of fun for kids also, with games, face painting and bounce houses there to keep them entertained. With great events like the Taste of the Marshwalk festival happening, you deserve to treat yourself to a weekend trip to Pawleys Island! And with the Litchfield Company’s Winter Wishes deal, you can get up to 35% off your stay and two complimentary breakfasts at Coastal Dish restaurant! Whether it’s a cozy suite at Pawleys Plantation Resort, a modern two or three bedroom golf course villa at True Blue Resort or breezy oceanfront condos at Litchfield Beach and Golf Resort, your perfect accommodations are only a few clicks away! Make plans to take a relaxing weekend getaway to Pawleys Island today!